Very rare genuine EMI / Parlophone UK Record Industry Certified presentation to celebrate the QUEEN release of The Five Live EP in 1992. This is the fully signed QUEEN Five Live Award. A very rare official EMI promotion only, with gold embossed Queen crest logo mounted in border, with stunning black rimmed frame. This very scarce fully signed item has been FULLY AUTOGRAPHED by Brian May, Roger Taylor, John Deacon, Lisa Stansfield & George Michael. All artists have signedbeautifully in sharpie pen. One of only 50 produced to promote the release of the Five Live project in April 1992. Measures approximately 14" x 14" in size + frame . A truly stunning piece of pop memorabilia. 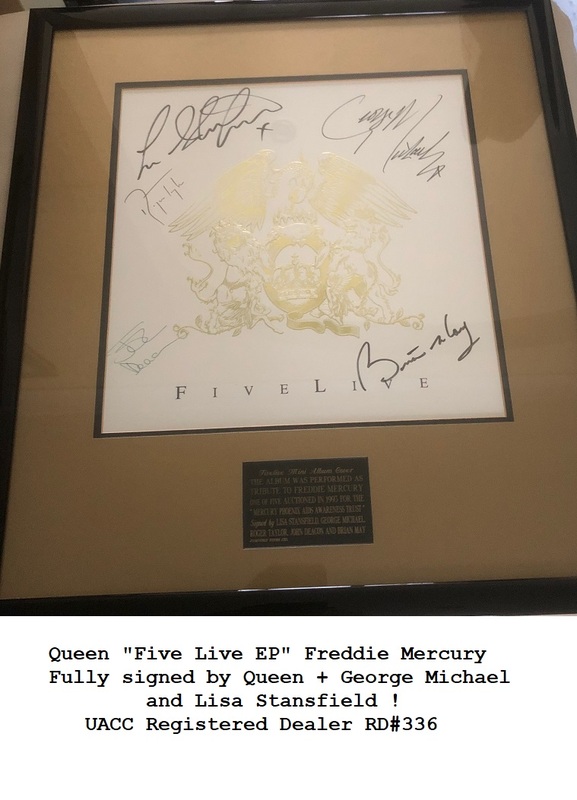 Sales awards and presentations for QUEEN releases are incredibly scarce and this promotional item was issued exclusively around the official Freddie Mercury Tribute Concert release of the no.1 single the Five Live EP. A stunning SIGNED QUEEN award. The single included the remaining QUEEN band members along with George Michael & Lisa Stansfield. It went immediately to number 1 across the world. This award was given to the 50 closest to the band and is now like gold dust to find. Presented here in fine condition and beautifully framed. 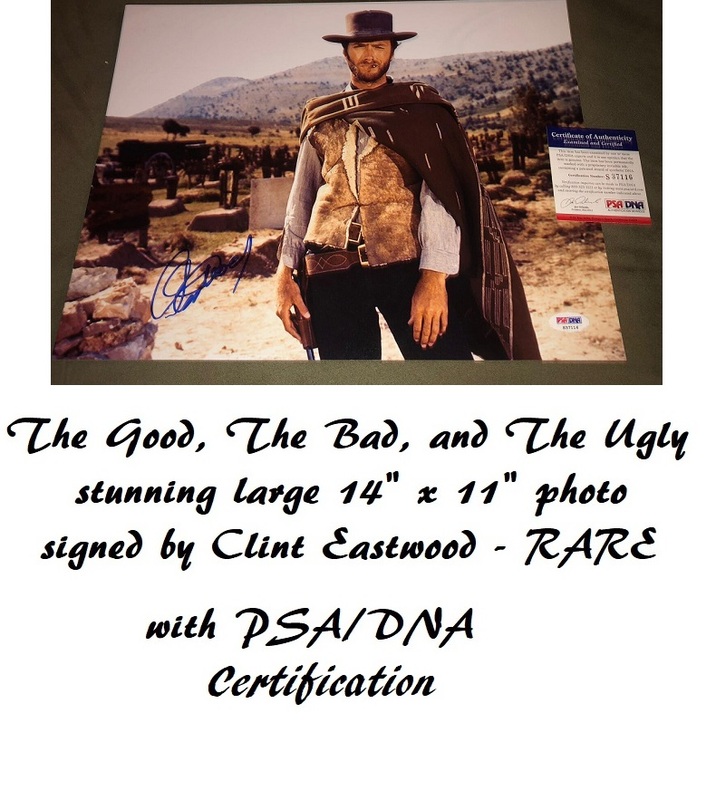 Original certificate / letter of authenticity included. This is a world class collectors item of the legendary rock band Queen and Freddie Mercury. A highly collectable, investment quality piece of memorabilia. Original certificate / letter of insurance authenticity included.